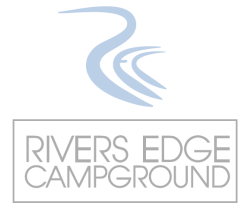 Rivers Edge Campground is beautifully located on the banks of the mighty Ohio River with a backdrop of the foothills of the Appalachian Mountains. Rivers Edge Campground Management Statement: "We look forward to another good year with many new and exciting improvements to come." See Announcements for any updates.